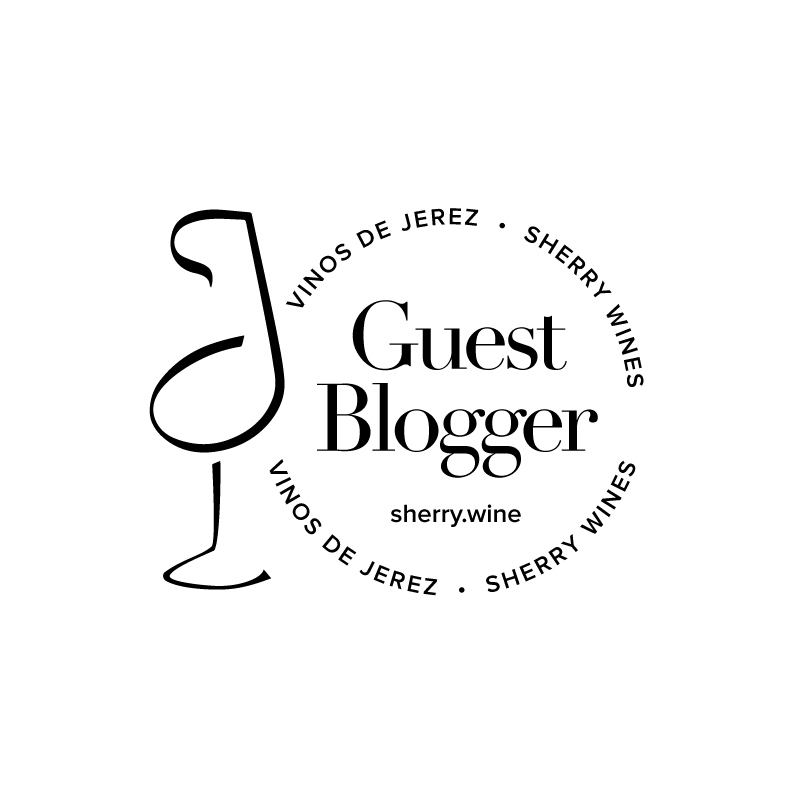 When I decided to start a wine blog, I was having difficulty coming up with a suitable topic for the first post. Then one evening while sitting watching re-runs of Entourage, it came to be in a haze of brilliant product placement. While watching ‘E’ squirm through a near miss in his Ashley – Sloan love triangle, what do I see given pride of place on the dining table (i.e. right in the camera view!) but none other than a bottle of Clos Du Val red. I don’t know a huge amount about Californian wines but I’ve always been interested in Clos Du Val. Firstly, Clos Du Val was one of the Californian Wines tasted in Spurrier’s 1976 judgement of Paris and secondly, I’ve always been intrigued by their reported reluctance make their wines in a style dictated by trends or the whims of influential critics. Indeed I read in Decanter’s California supplement recently that Clos Du Val didn’t even send samples of their wines to a certain critic (presumably Parker) for many years. They even go so far as to have a promo webpage encouraging people to join them in declaring their vindependence, which apart from being an means of registering for consumer discounts, seems to me to be a very effective way of reminding people that this is a winery that likes to stand up for their winemaking principles. So having been suitably brain-washed by the fancy product placement, I marched down to my local O’Briens Wine off-license and picked up a bottle of 2006 Clos Du Val Cabernet Sauvignon. It’s worth saying at this point that it’s not cheap, €26.99 to be precise. But was it worth it? 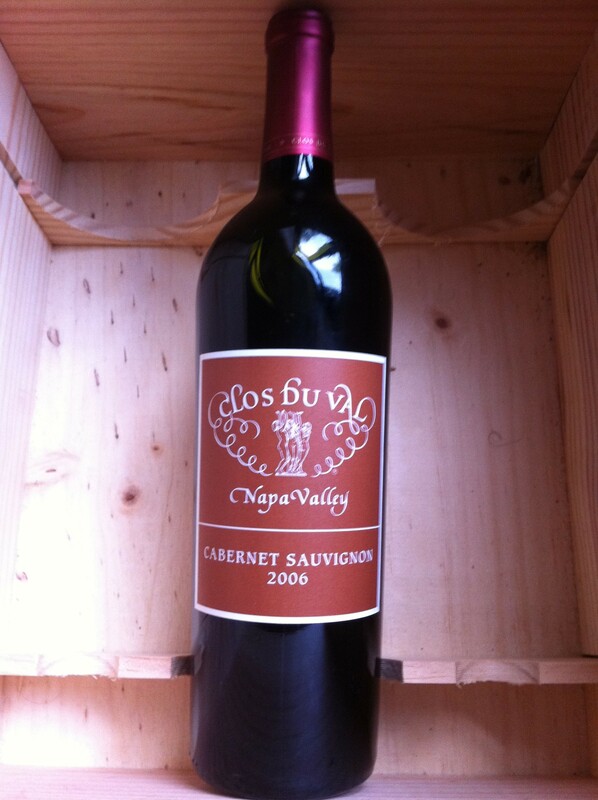 The wine is 85% cabernet sauvignon blended with small quantities of cabernet franc, petit verdot and merlot. It was deep purple in colour with blackcurrant and a little pepper spice on the nose. On the palate the wine was nicely rounded with blackcurrant mingling with plum and toffee flavours and structured tannins. I thought this was a really nicely balanced and elegant wine that would trounce many similarly priced wines from Bordeaux. Or as Johnny Drama would say: Victoryyyyyyyy!